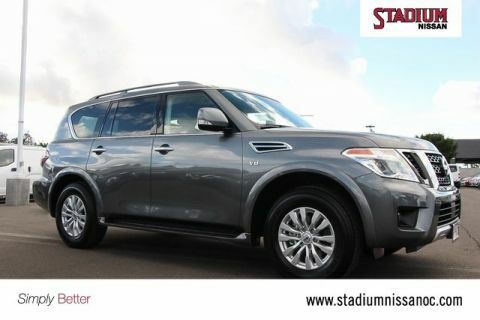 Gun Metallic 2018 Nissan Armada SV RWD 7-Speed Automatic 5.6L V8 DOHC 32V EnduranceRecent Arrival! 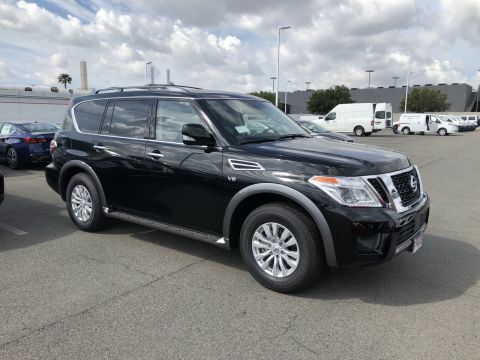 2019 Nissan Armada SV for $349 plus tax (24 monthly lease payments of $349 plus tax.) $3,829 due at signing. No security deposit required. Based on 12,000 miles per year, excess mileage charged at 15 cents per mile. On approved credit. 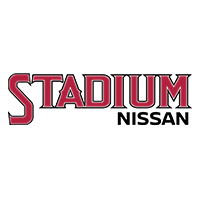 Plus government fees and taxes, any finance charges, $85 dealer document processing charge, any electronic filing charge and any emission testing charge. Offer expires 4/30/2019. Model code 26119. VIN # JN8AY2ND0K9086675.